The Plantronics CS 510 Wireless Headset with Noise Canceling Microphone is ideal for office use, allowing you to move while you talk on your landline. The Plantronics CS 510 Wireless Headset with Noise Canceling Microphone is ideal for office use, allowing you to move while you talk on your landline. 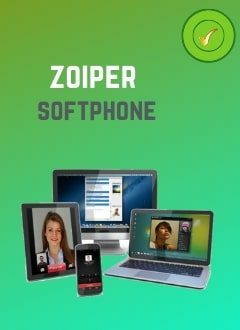 This way you can talk on the phone and have both hands free to work with your computer or perform other tasks. This helmet offers coverage of up to 120 meters in open space and 60 meters in the office. The Plantronics CS 510 is compatible with the HL10 Remote Call Picker, which allows you to answer calls even when you are not at your desk. When you receive a call, you hear a beep on the headset, and you can press the headset button to answer it. Conference with up to 3 earphones. Compatible with HL10 dropouts or electronic dropouts. Up to 9 hours of autonomy of use. Acoustic protection for sounds above 85dBA.